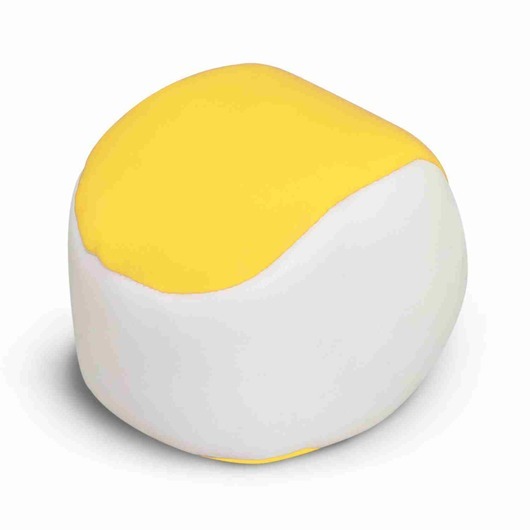 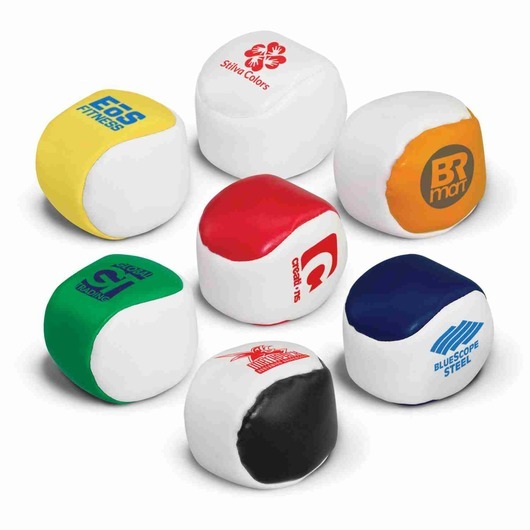 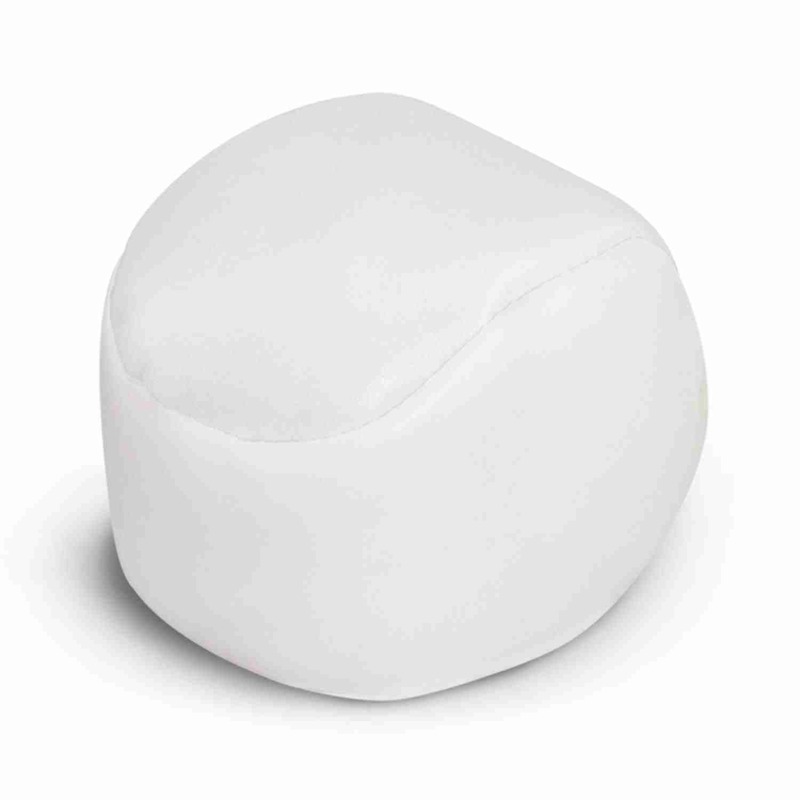 Brightly coloured hacky sack or juggling balls with your printed logo. 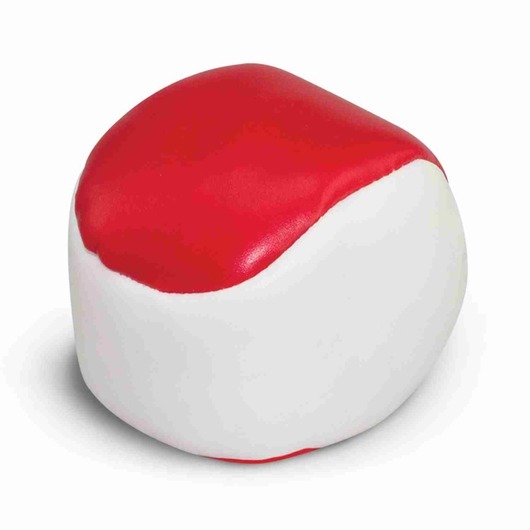 Play by yourself or with some friends! The hacky sack game is timeless and is still great fun to this day. If that doesn't take your fancy you can also use these as juggling balls to show off your skills. Many bright colours available with your logo branding on each sack.